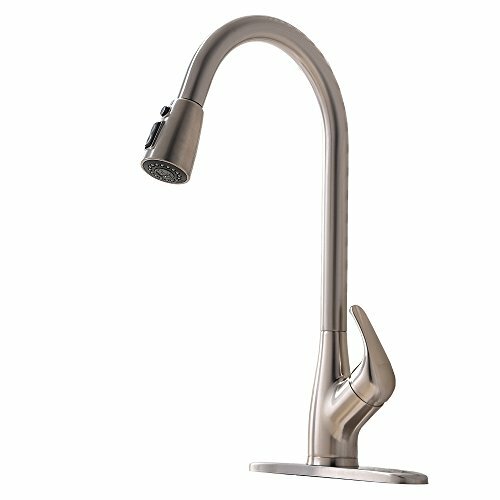 *If you are not completely satisfied with this faucet, please return them for a full refund. 10 Years Warranty.30-day Money Back Guaranteed-When you order today, you're protected by a 100% money back guarantee and a free no hassle lifetime replacement warranty! If you have any questions about this product by Ufaucet, contact us by completing and submitting the form below. If you are looking for a specif part number, please include it with your message.